Visa and Bank of Ireland have announced the launch of “Live Life Rewards from Bank of Ireland”, a new loyalty programme powered by Visa’s Card Linked Offers platform. Through the programme, Bank of Ireland current account holders will now be able to avail of cashback offers from a range of leading retailers in Ireland including SuperValu, Topaz, Mothercare, mytaxi, Elverys, McCabes and Shaws. To take part in the new programme, Bank of Ireland customers simply need to register their Bank of Ireland Visa Debit for Live Life Rewards and use their card with participating retailers to receive their cashback offers. The programme is powered by Visa’s Card Linked Offers platform which uses transactional data to enable retailers to serve customers with relevant and easily accessible money back offers. One of the main features of the programme is that customers do not have to print vouchers or enter codes to access the offers, with cashback automatically credited into their Bank of Ireland current account within five working days from purchase. New offers are made available to customers regularly from a wide range of retailers, with an email sent to customers alerting them to the latest deals ready for activation and redemption. 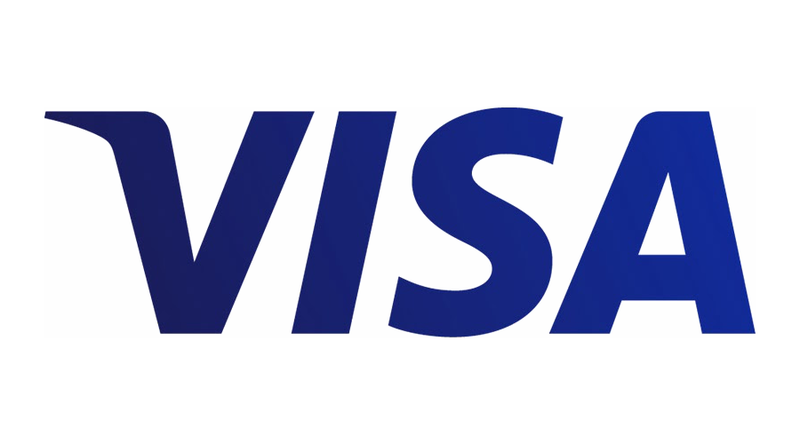 There are a range of benefits for participating retailers due to Visa’s Card Linked Offers platform which enables them to achieve measurable results through segmenting and serving offers to distinct customer groups, as well as rewarding existing loyal customers. Given that Visa accounts for more than €1 in every €3 of Irish consumer spending, the company is able to offer a range of insights to deliver personalised offers to enable retailers to deliver on their business objectives while helping consumers save money. BankBank of IrelandCardCashback+Debit card cashbackDebit cardsEconomyIrelandLifeliveLoyalty programMarketingmoneyMOTHERCAREPayment systemspricingRewardsVisaVisa DebitVisa Inc.